Our stall had some special visitors today!! Dug the Dugong and the one and only William McInnes. 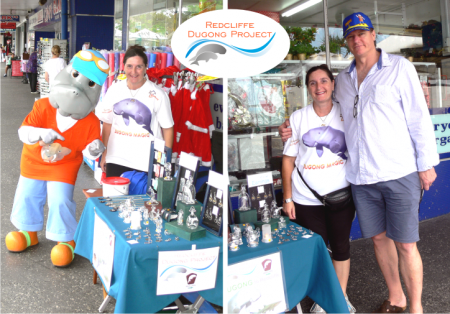 Don’t forget to head down to the stall outside Crazy Clarks on Redcliffe Parade and show your support, we are there from 8.30am – 1pm Thursdays and Fridays.